The unique combination of peace, serenity and opportunity thrive in this logistical haven. 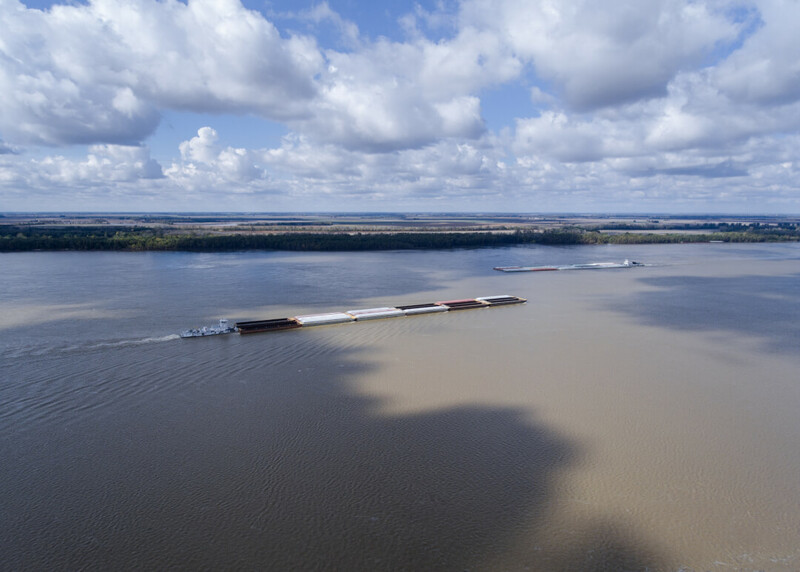 Located at the center of the Quad-State Region’s largest destinations, Carlisle County rests atop river bluffs which boast incredible water views of the Mississippi River and The Confluence. Take advantage of bold adventure as we are home to extreme ATV trails and camping, in addition to being a destination for hunting and fishing; making us every Outdoor Sportsman’s Dream. 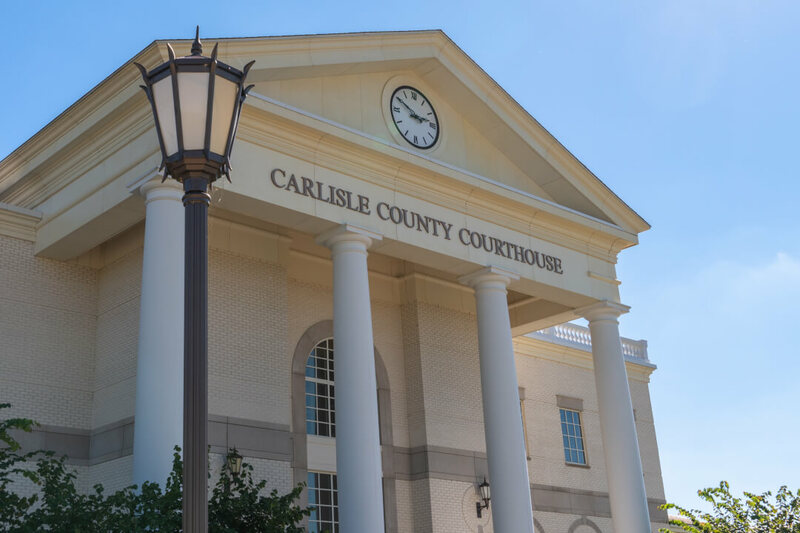 Carlisle County is an innovative and growth ready community which has long been home to strong morals, hard-workers and renowned visionaries. We are proud of our strategic agricultural strengths, and our communities’ family-friendly atmosphere. Discover over 12 miles of trails stretched across a 252-acre farm. Ride your ATV, your horse, or go for a hike along the mighty Mississippi River. The trails range in skill level from beginners to extreme riders. There is so much to explore throughout our hills and valleys! Want To See More Of Carlisle County? Carlisle County is a great place to live, work and play? Here are answers to some of the most frequently asked questions that we hear from visitors to our community. How do residents describe Carlisle County, KY? Whether you are looking for a great place to visit or a place to raise a family, Carlisle County KY is a great place. 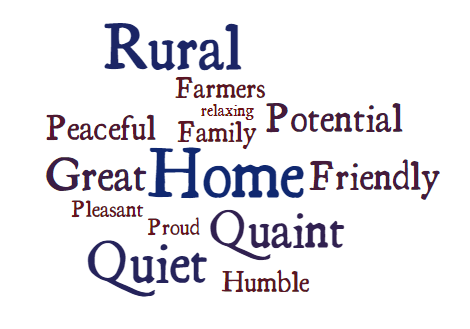 When surveyed, some of the most common words used to describe our county include: friendly, quaint, rural, and quiet. We encourage you to come visit us and see why we love our community. What can we do when we visit Carlisle County, KY? 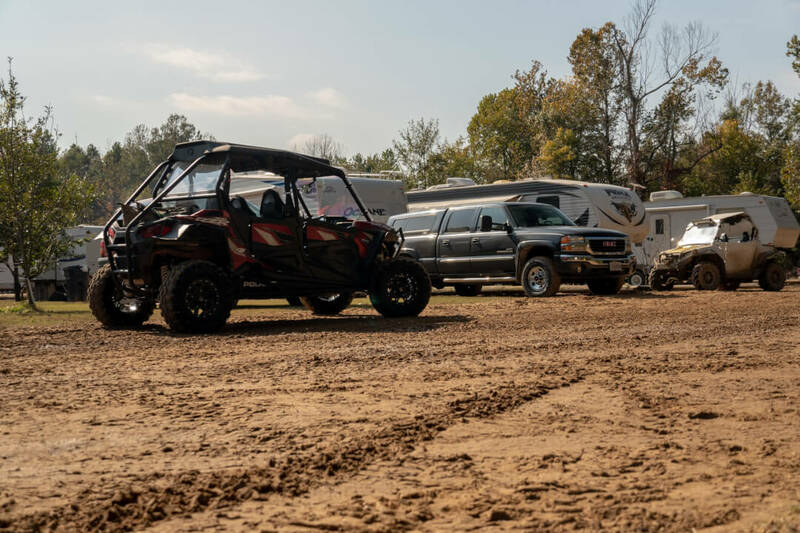 Take advantage of bold adventure as we are home to extreme ATV trails and camping, in addition to being a destination for hunting and fishing, making us every Outdoor Sportsman’s Dream. Why should we locate our business in Carlisle County, KY? From strategic location with access to major interstates, rail service, and rivers to a Kentucky Work Ready Community with a readily available workforce to the low cost of living, our county is the right choice for your business. Carlisle County was founded in 1886 and named after John Griffin Carlisle, a Speaker of The United States House of Representatives from Kentucky. The communities within Carlisle County possess distinct characteristics which define the County as a whole. The county’s western border with Missouri is formed by the Mississippi River. The County seat is Bardwell, KY which is located northwest of the center of Carlisle County and has been known throughout history as a premier railroad station. Bardwell is now home to an extensive trail system, camping, and outdoor recreation. Bardwell is capitalizing on the strategic advantages of river and rail matched with adventure and quality of life. Arlington, Kentucky is located in southern Carlisle County and is known as a rich agricultural community in-between Bardwell and Clinton, KY. Milburn and Cunningham are non-incorporated cities within the county, but Cunningham is a census designated place boasting the County’s largest employer and shortest drive-time to the neighboring Metro of Paducah. Carlisle County a great place to live, play, work, and enjoy the simple pleasures of life. Come and experience our hospitality! The Carlisle County Industrial Development Board working together with the Carlisle County Judge Executive’s Office are working to grow and expand the economy for our residents and businesses alike. Carlisle County is actively recruiting new and expanding businesses to make use of the skilled labor force, the strong transportation networks (roads, river, rail, and air), industrial sites, and attractive financial incentives that are available in Carlisle County. We invite you to take the time to explore Carlisle County, Kentucky. Please let us know how we can be of service to you. Carlisle County, Kentucky is located in the far western corner of Kentucky on the Mississippi River. Our county offers small town charm of a rural community. The low cost of living and high quality of life afforded in this centrally-located region of the United States is second to none. Western Kentucky is rich in heritage, creativity and diversity. Carlisle County, Kentucky offers something for everyone. Make Carlisle County, Kentucky your new home or come visit our community. 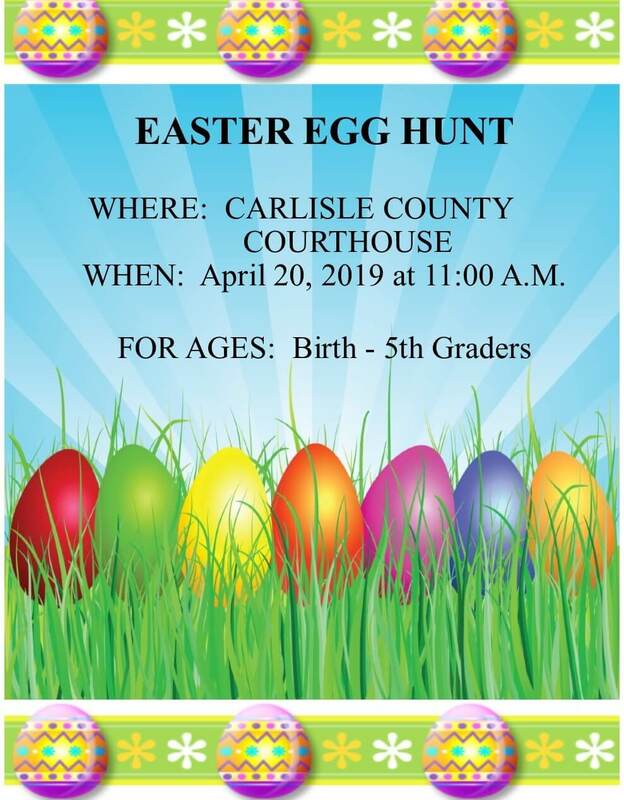 WANT MORE INFORMATION ABOUT CARLISLE COUNTY, KY? CONTACT US!